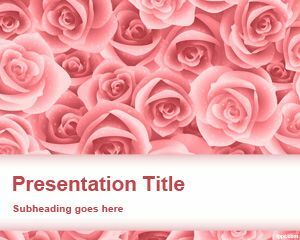 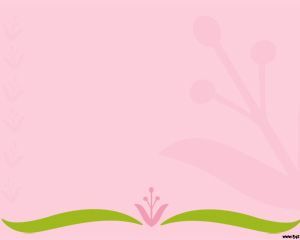 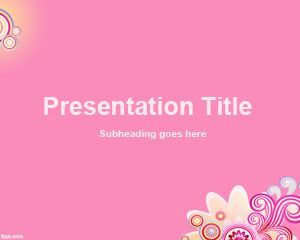 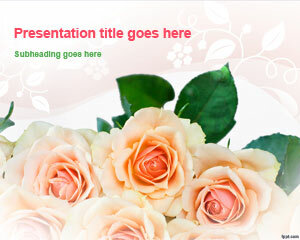 Free Pink Roses PowerPoint template is a free background for Microsoft PowerPoint with roses in the background design. 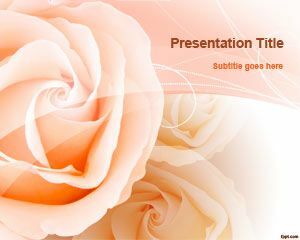 You can download this free pink roses for presentations on anniversaries as well as presentation to share love. 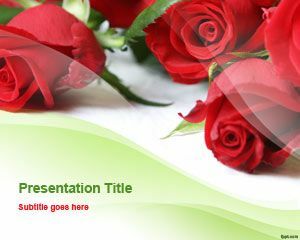 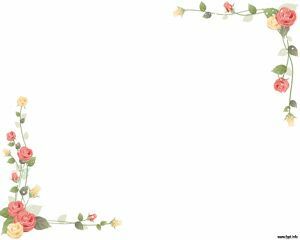 Free roses for PowerPoint presentations can also help to decorate your slides for St. Valentine and make awesome presentations with roses and romantic flowers or other presentation designs for love including free Flower PowerPoint templates and backgrounds.